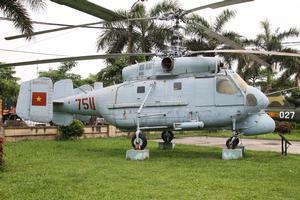 Designated 'Hormone A' by NATO, the Ka-25BSh is a derivative of the Ka-25. Its main function was as an anti-submarine helicopter. Resources related to the Ka-25BSh , provided by the Vertical Flight Society. Resources related to the Ka-25BSh , provided by public sources across the internet.